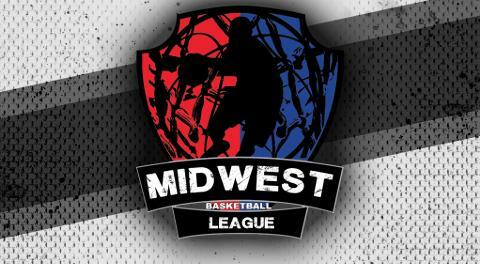 Bloomington,MN-----During the offseason a lot of hype was going around the MBL with teams returning and also the new kids on the block. 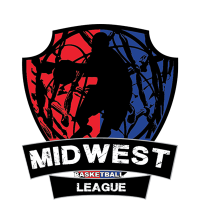 The Illinois Bulldogs, Kentucky Flash and Rochester Roadrunners were all expected to be somewhere at the top of their divisions at this time of the year, but they have failed to win a game thus far. It will be fun to watch these teams in action this weekend as they will be in desperation mode trying to pull off a win. We almost forgot!!!!!!! What if the 0-4 North Minneapolis Eagles knock off the 4-0 Chicago Fury Saturday night? You talk about upset that will most likely send the Fury into shock and a long ride listening to owner/coach Mo Carter all the way back to the Chi. That will do it for today but before we go we will leave you with a highlight reel from the 2017 MBL Championship.